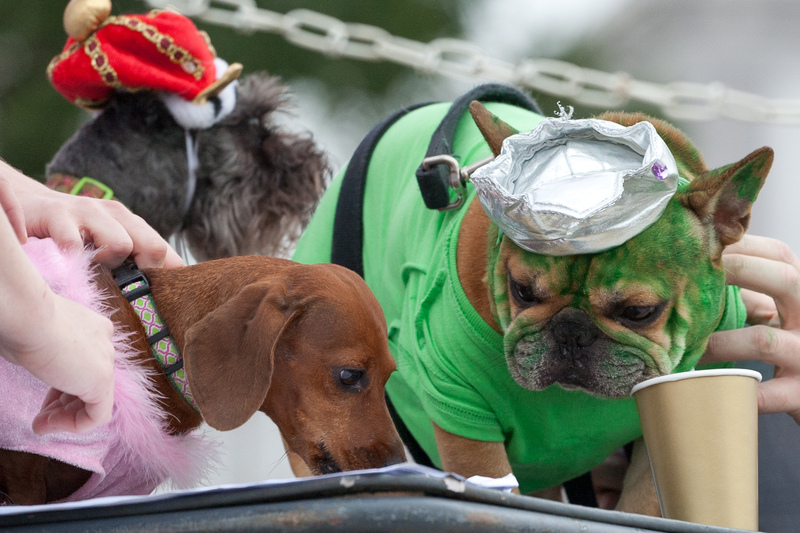 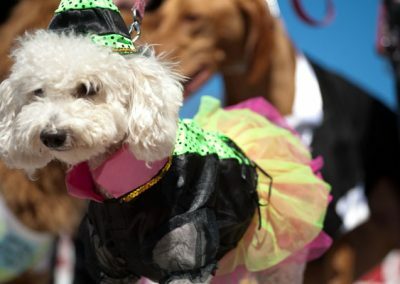 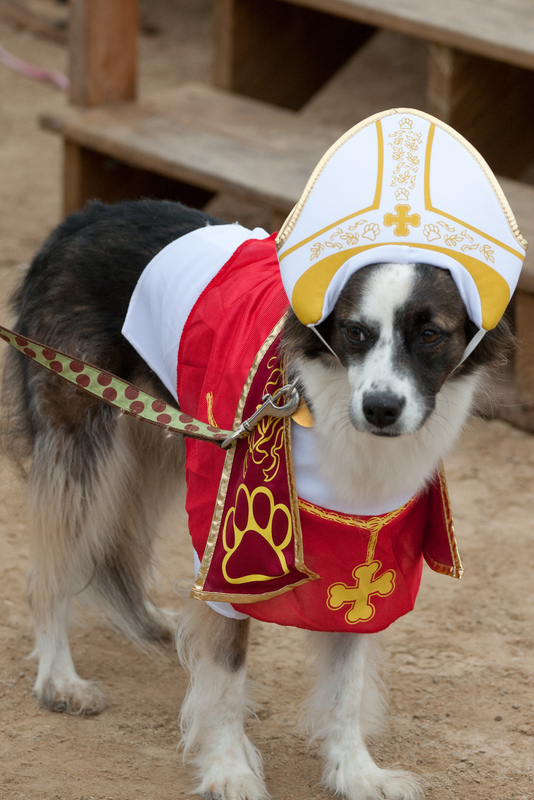 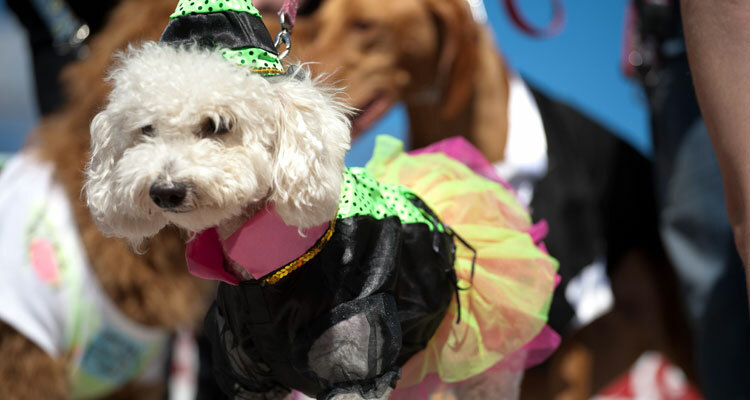 The Best Trick and Best Dressed contests are a SomDogFest fan favorite. 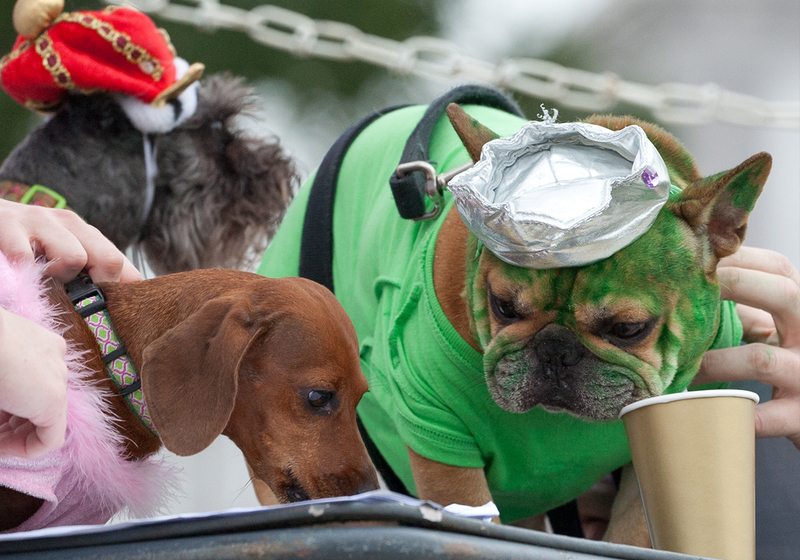 Entries are now closed. 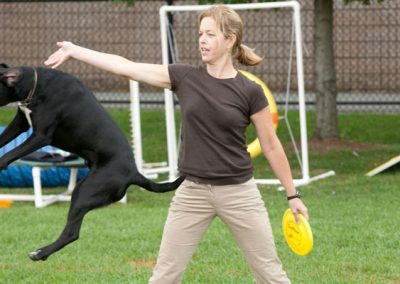 Good luck everyone! 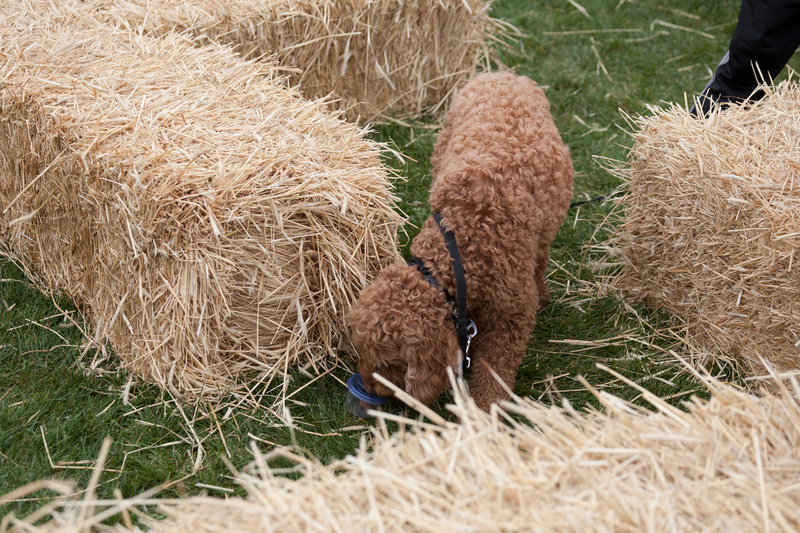 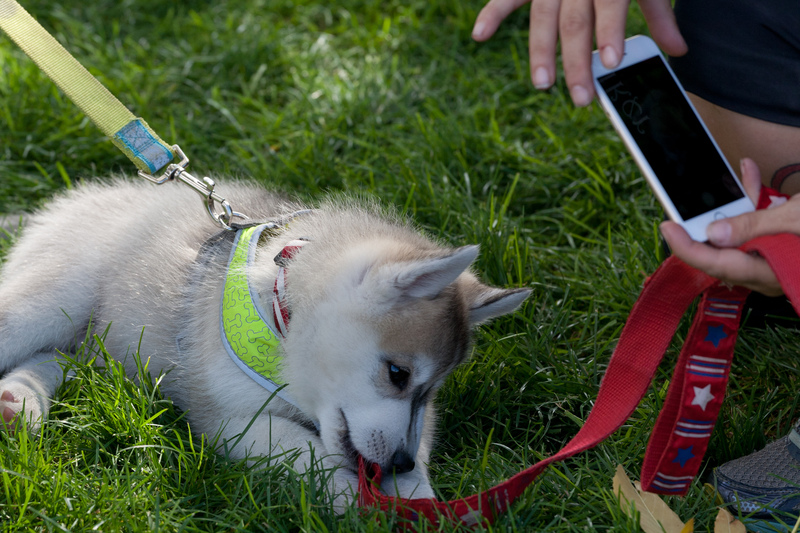 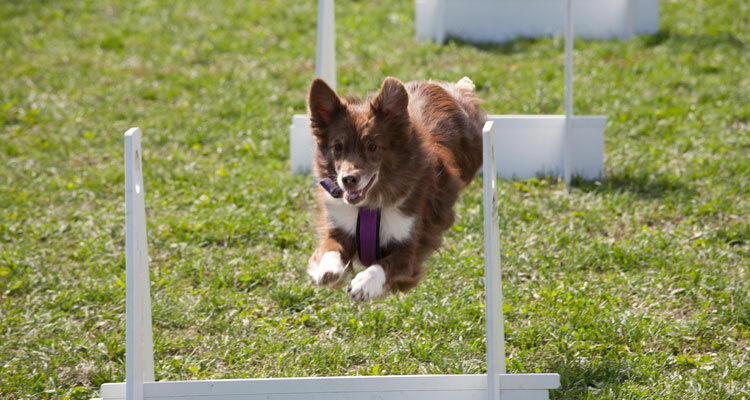 Find your way and the events you and your pup will love most! 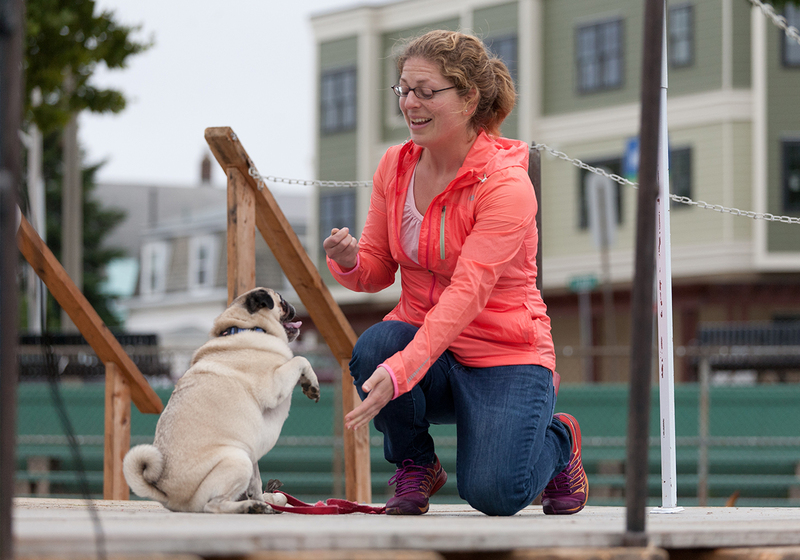 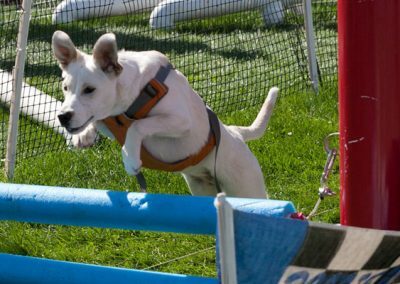 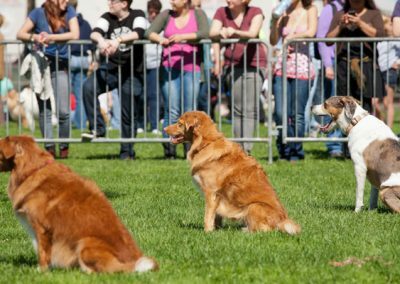 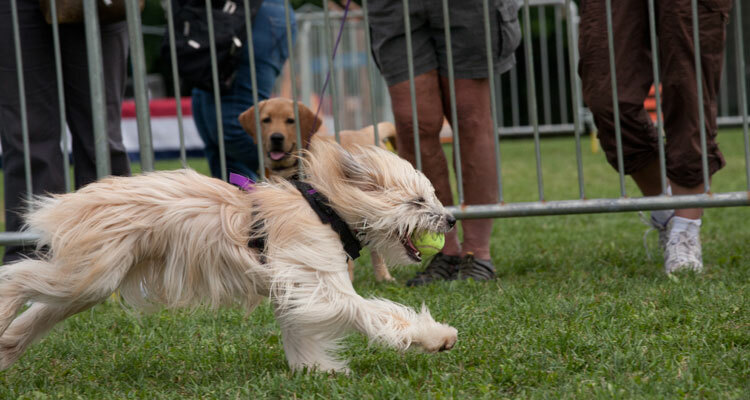 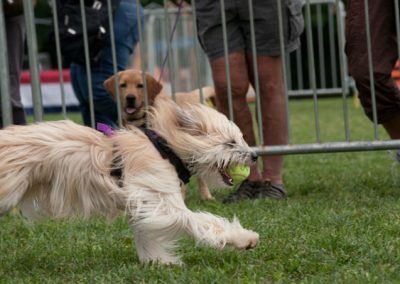 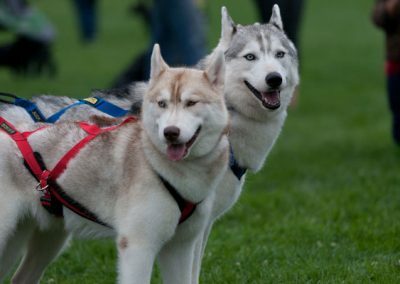 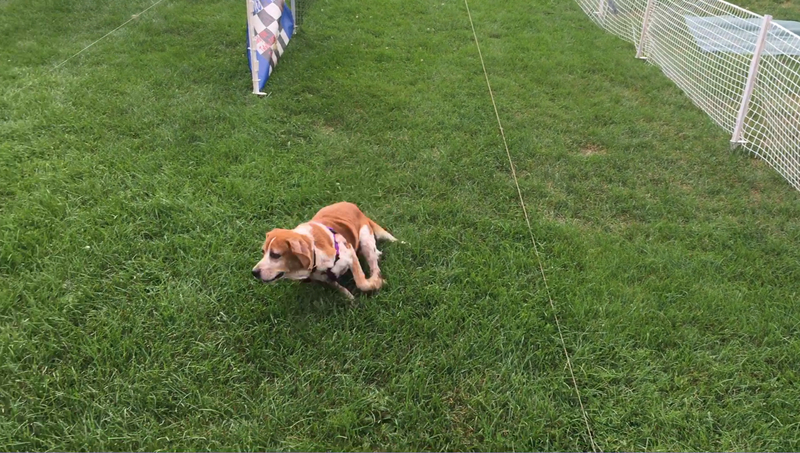 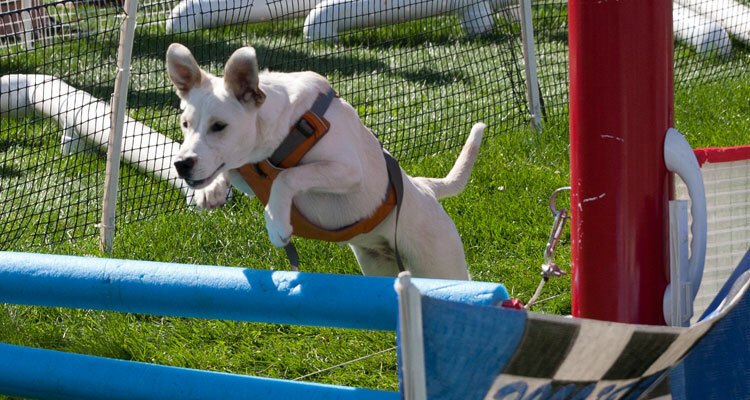 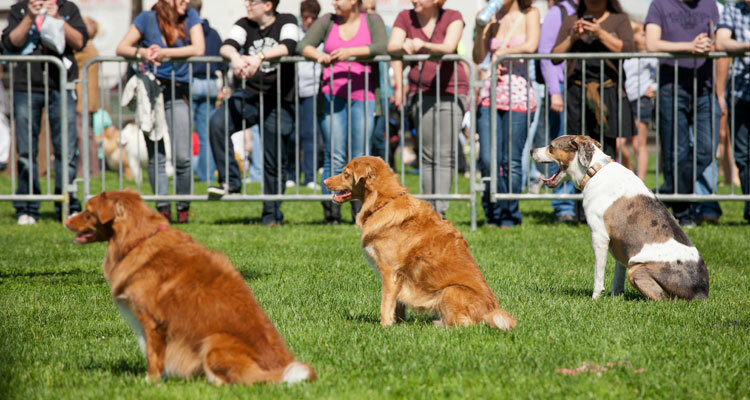 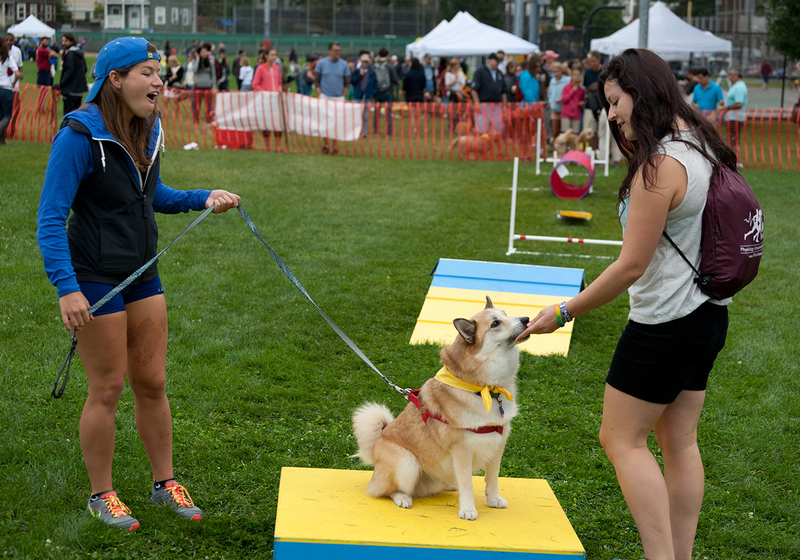 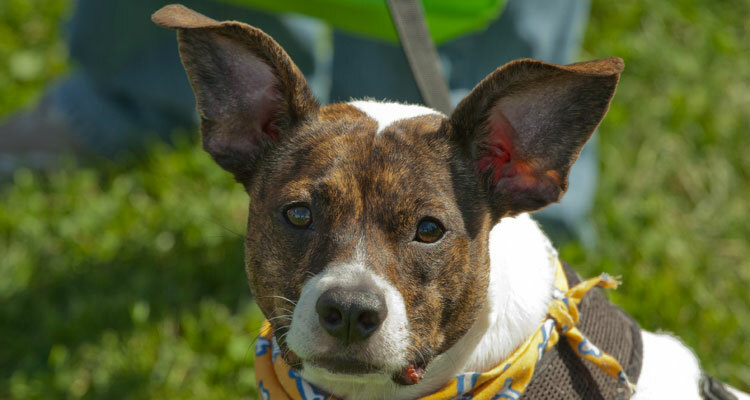 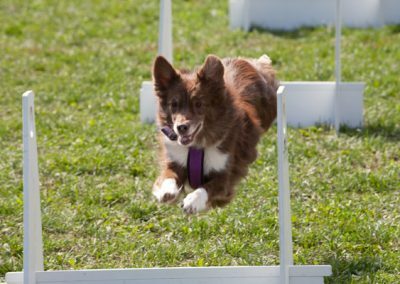 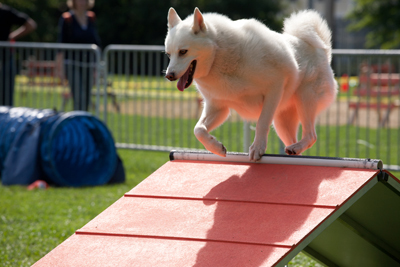 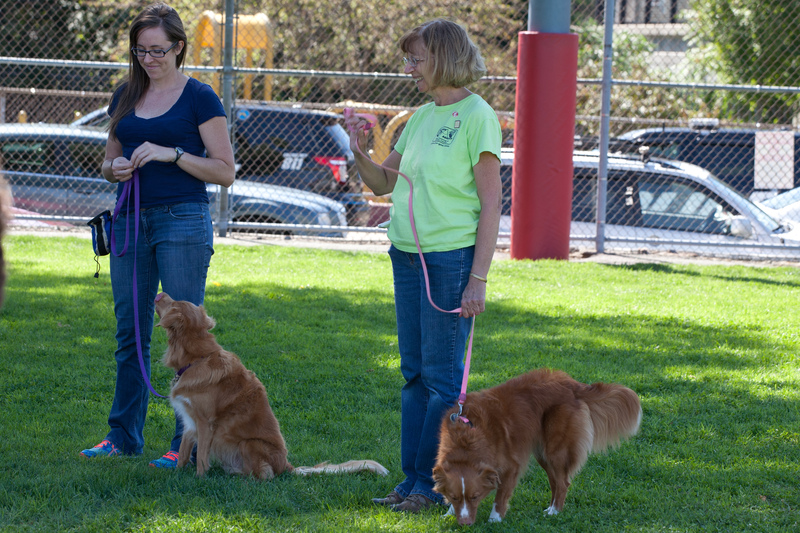 The Somerville Dog Festival is a free event and the only one of its kind in the country. 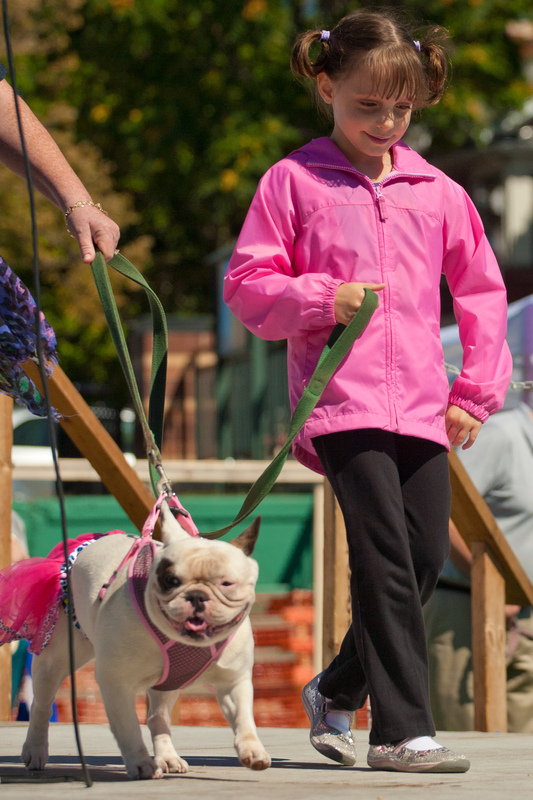 The goals of the event are two-fold: to educate and promote healthy, happy pet ownership and activities, thereby lowering the need for relinquishment and euthanasia of animals due to behavior problems, and to raise funds for those in need within our community. 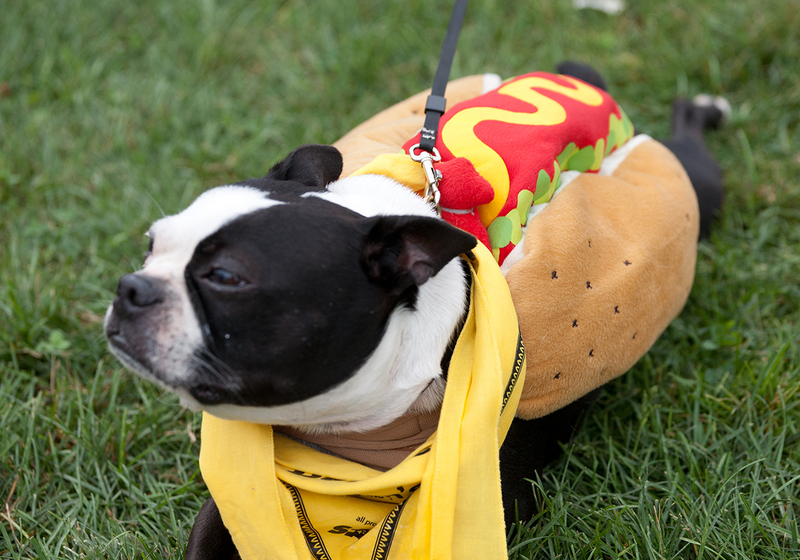 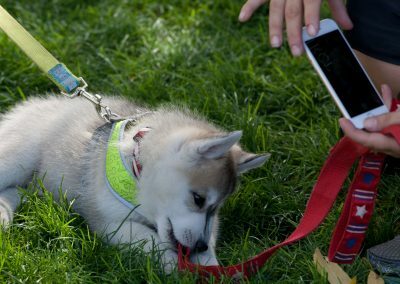 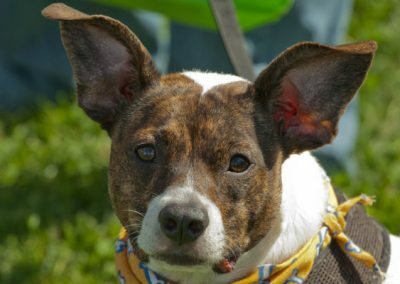 The Somerville Dog Festival is organized by the Somerville Foundation for Animals, which works to make sure no one ever has to choose between feeding themselves and their pets. 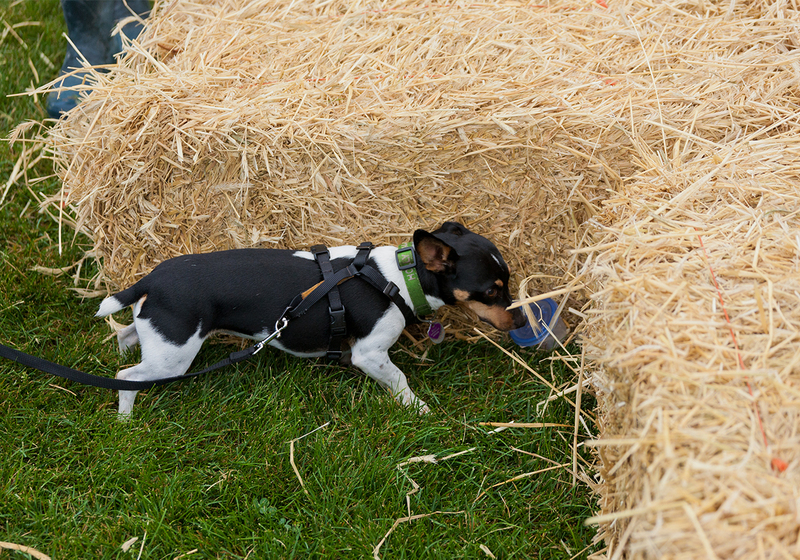 Through your activity donations and through our sponsors’ generosity, the Festival raises money for the Foundation’s Somerville Pet Food Bank, providing pet food to food banks and outreach programs throughout Eastern Massachusetts. 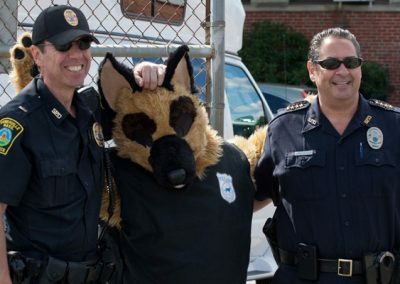 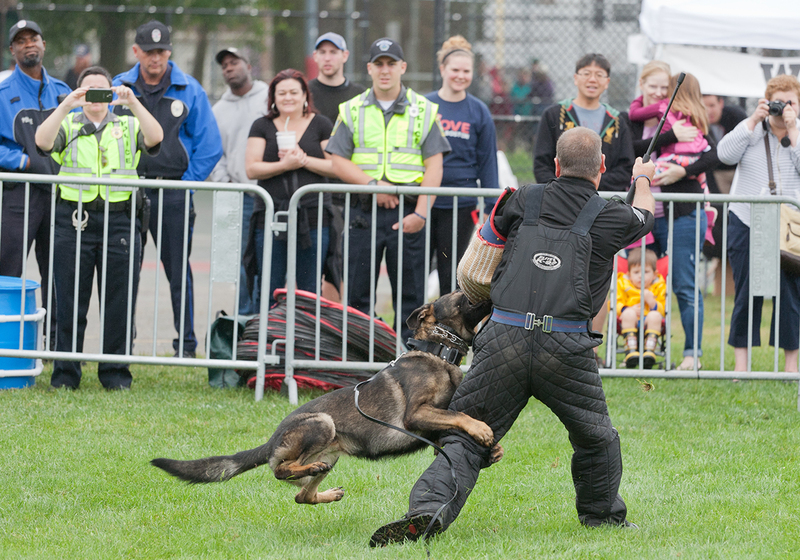 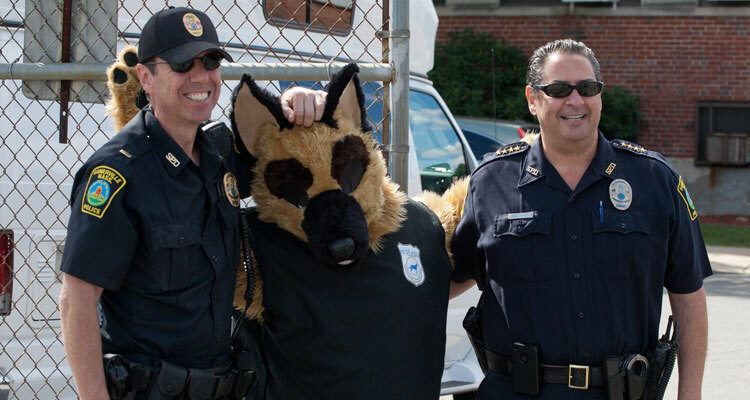 The Foundation also purchases one K9 protective vest for local law enforcement K9 officers each year through Massachusetts Vest-a-Dog. 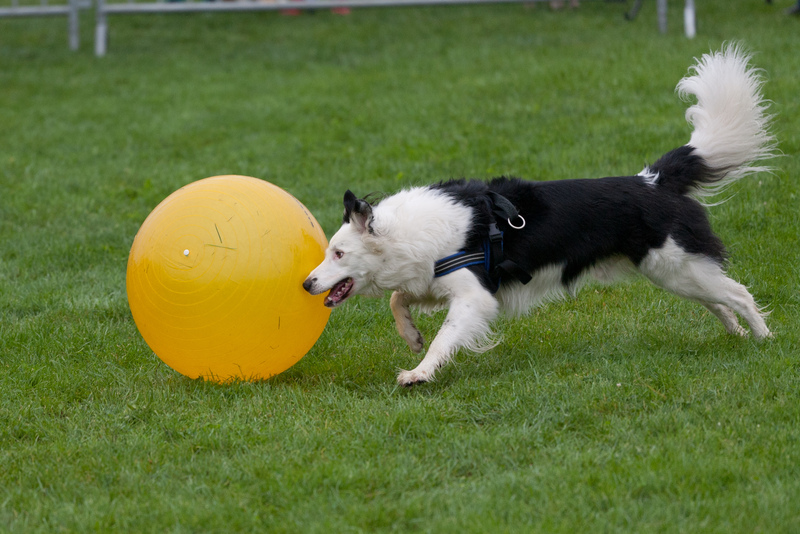 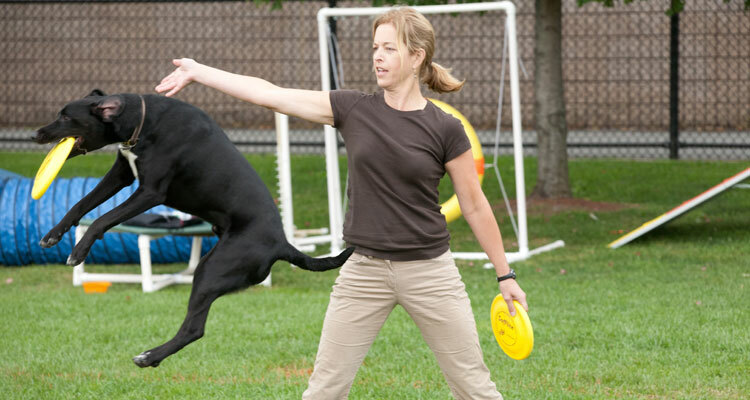 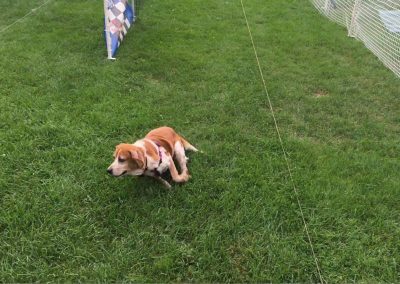 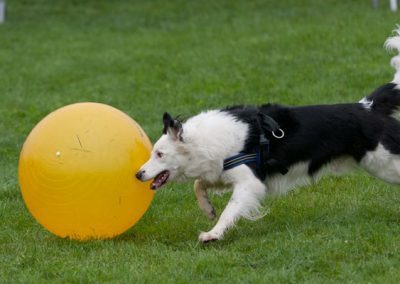 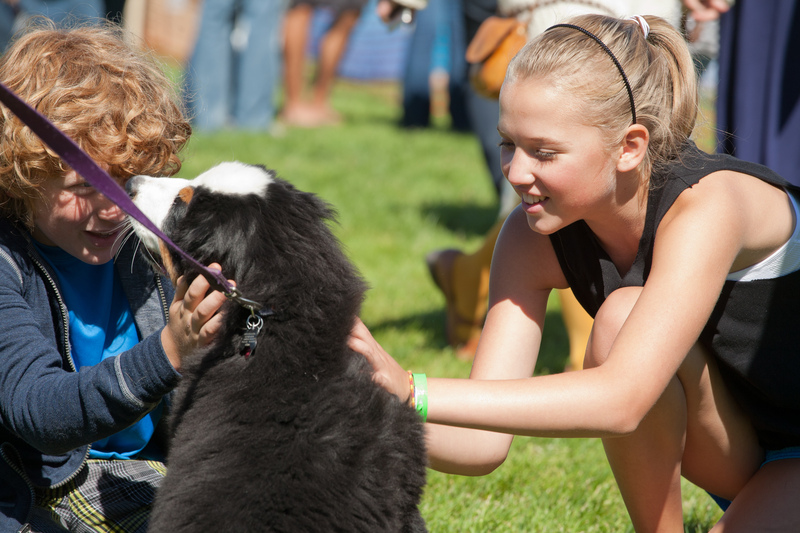 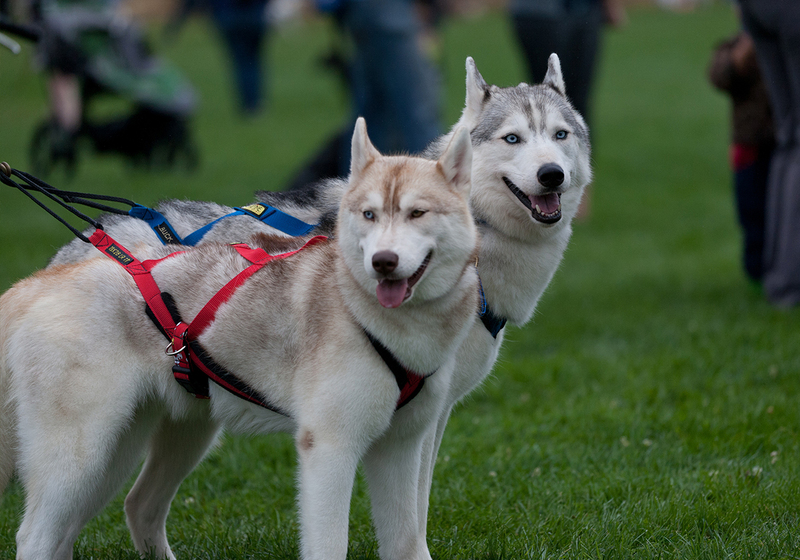 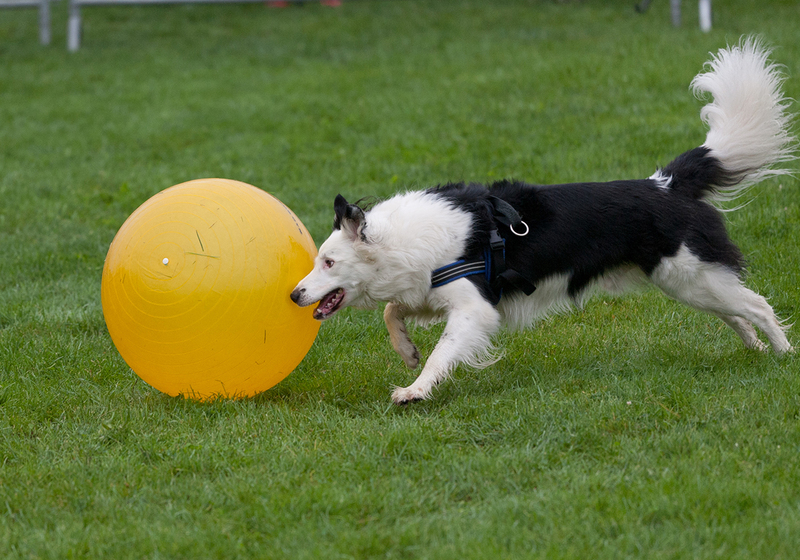 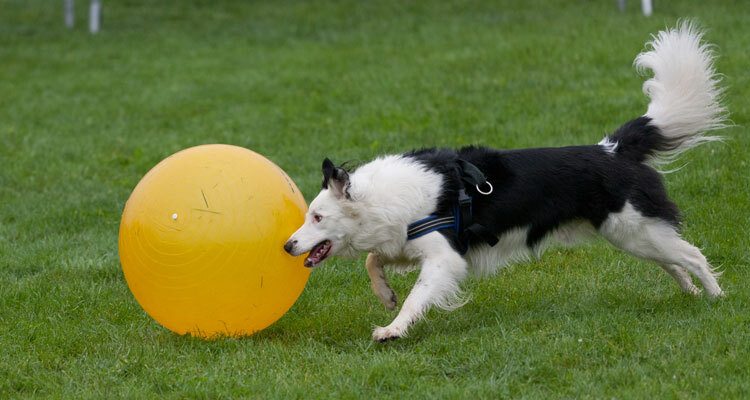 SomDogFest is a day full of fun activities to do with your family (including your dog! 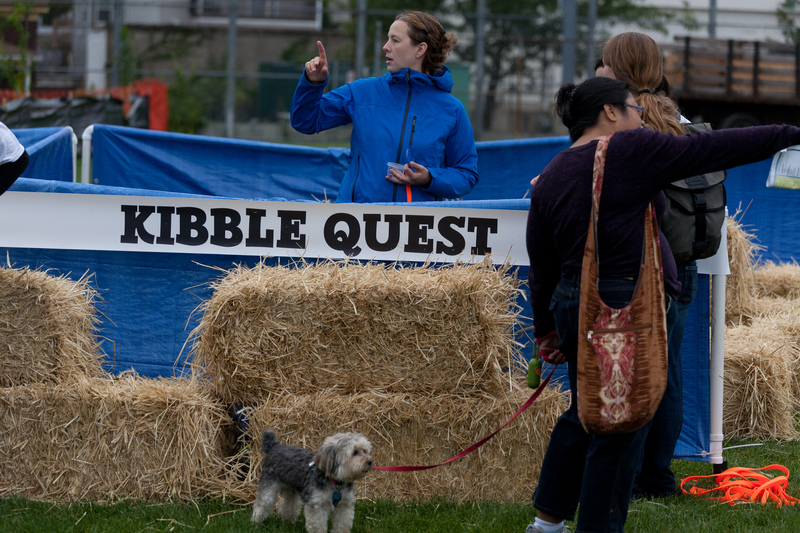 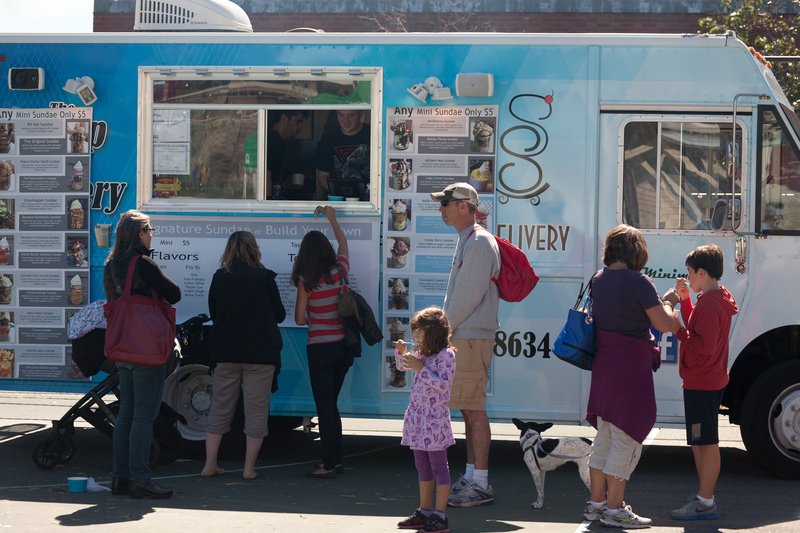 ), contests, demonstrations, vendors and food for people and pets alike. 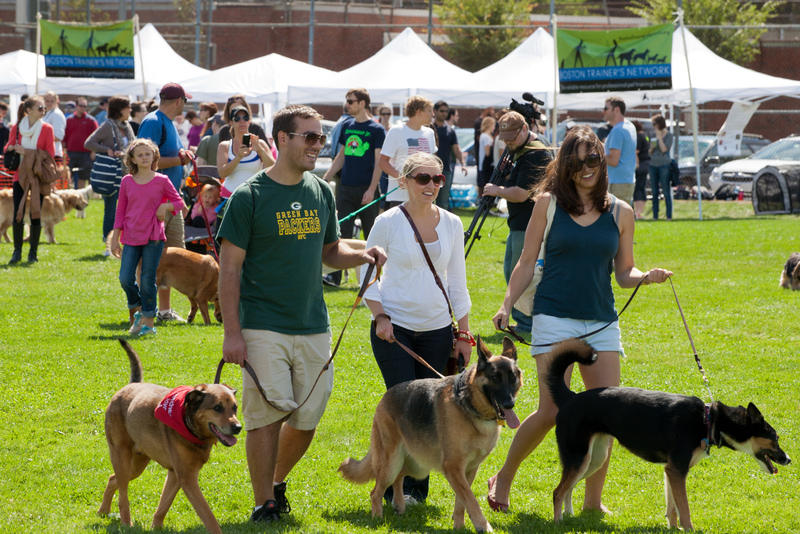 Special thanks to our 2018 Platinum sponsors – SomDogFest wouldn’t be possible without you! 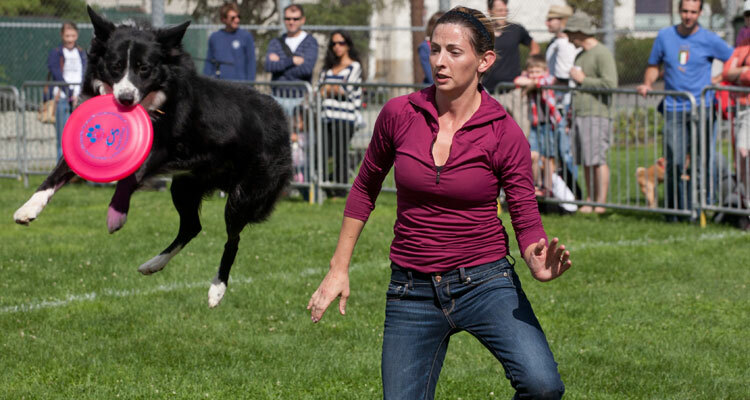 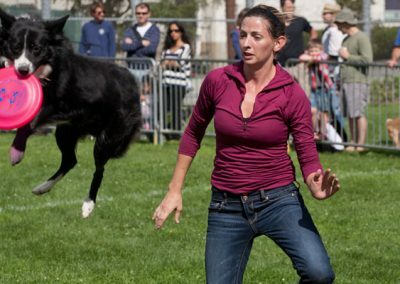 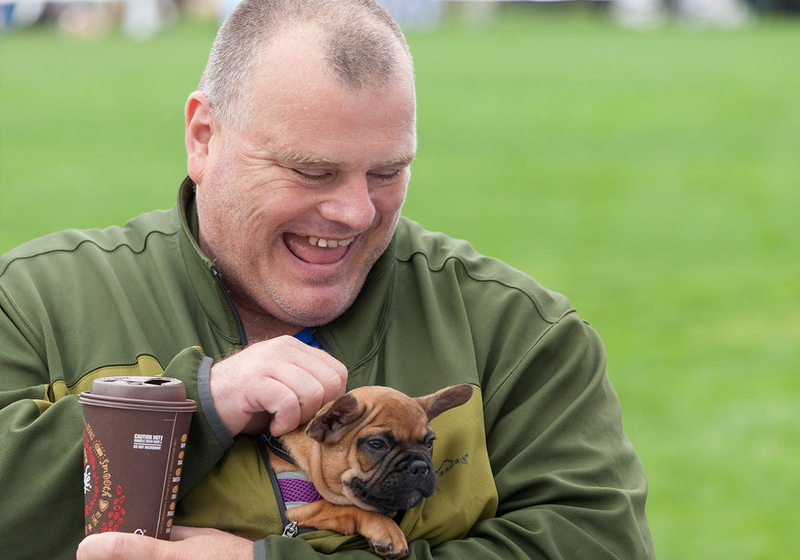 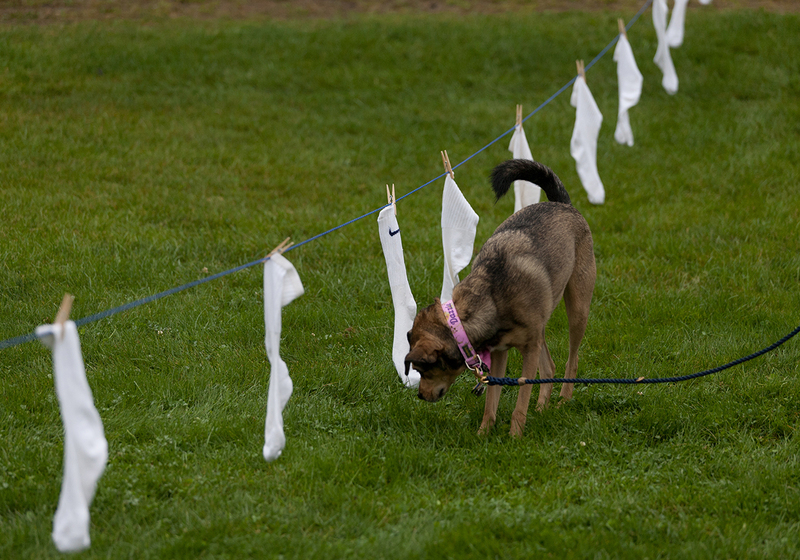 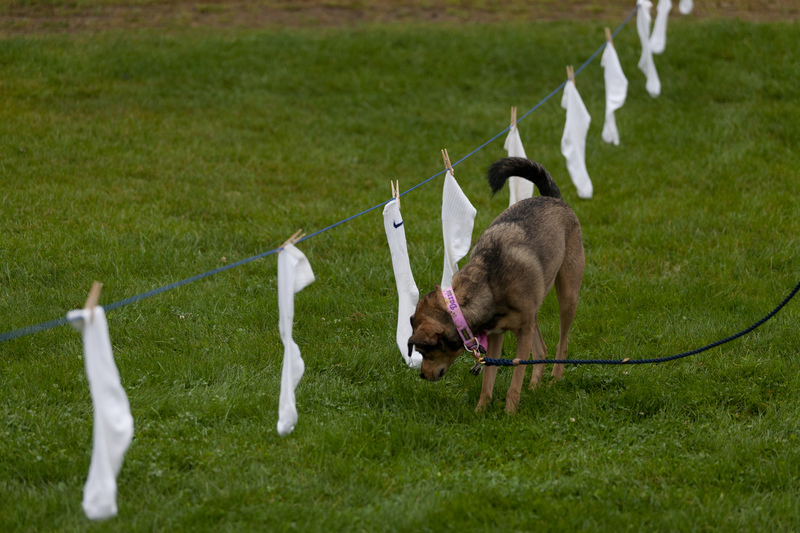 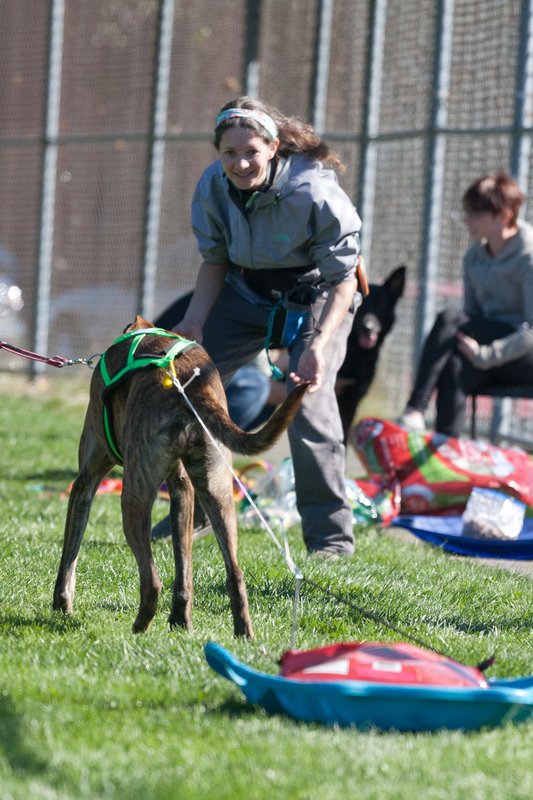 The Somerville Dog Festival is hosted at Trum Field in Somerville MA, at the corner of Broadway and Cedar. 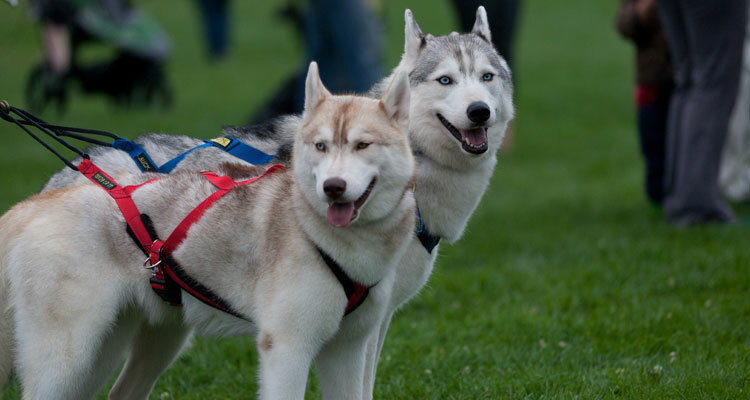 There is plenty of parking around Trum Field, and it is completely ADA accessible.